JOTA was good for one thing….the bands were open after a long silence. 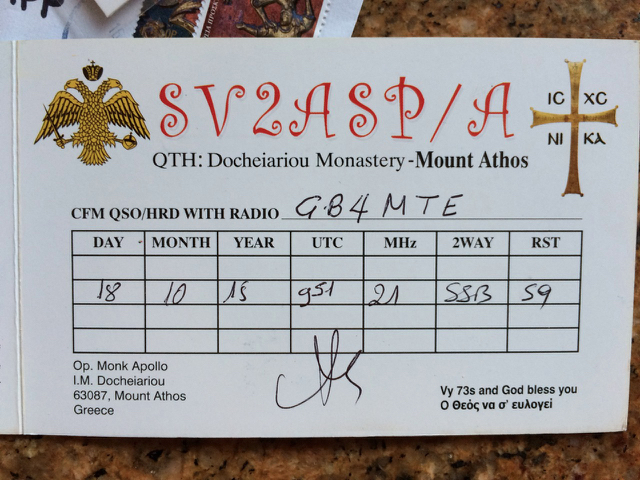 That was met with QSO 2 with Brother Apollo on Mount Athos. 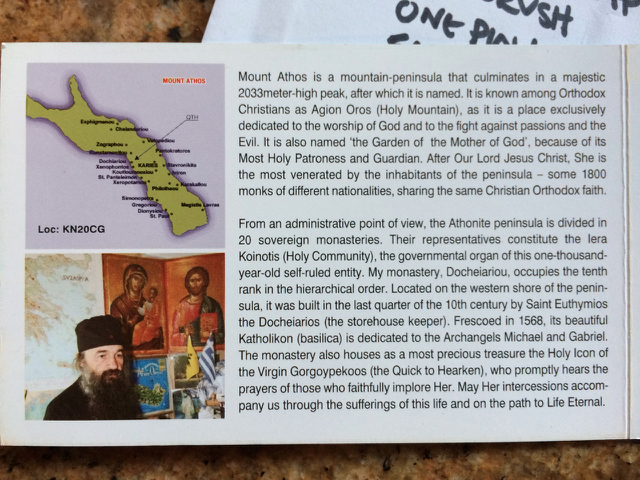 Now those in the know will tell you that Mount Athos is currently the 7th most sought after DX entity that there is. 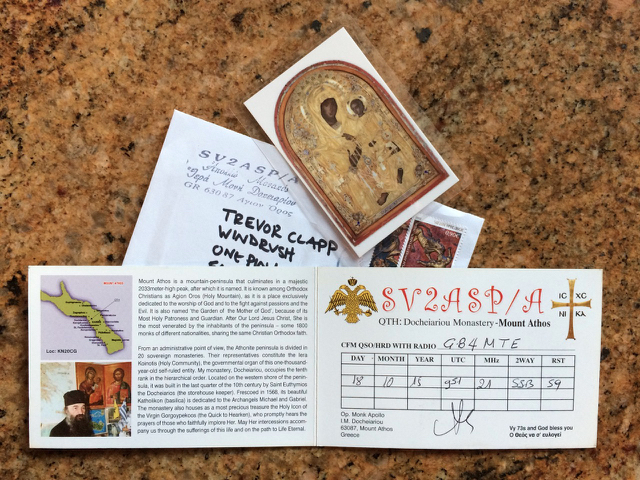 Most US dx’ers would give their eye teeth for a chance to work SV2ASP/A as he is the only one that operates from Mount Athos and when he gives up then there will be no-one. You are not allowed to visit to operate. So it is predicted by the dx’er that I chat with that very soon this will be in the top 5. It cost a reasonable donation to get the card, but it all goes to a good charity on the Mount. 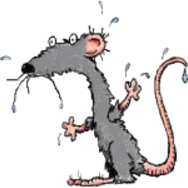 I have heard that G8AJM has also worked Brother A and of course GØBBB. So keep your ears open as we are close enough to work Mount Athos with reasonable levels of success. 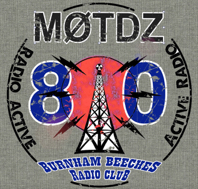 Dave has this card as the QSO was on the special event GB4MTE call.